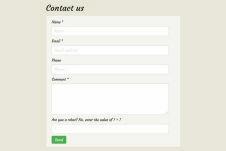 We can mock up one or more designs for you to access online to give you an idea of the look and feel for your website. We can create a contact form that can email the details to one or more receipients and optionally store details onto a database. 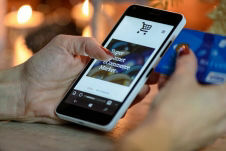 We design websites that are mobile friendly from the onset. They will look great on mobiles, tablets and desktops. 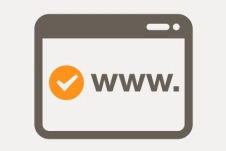 We can register and look after your domain name, whether it is a .com, .com.au, id.au or other. 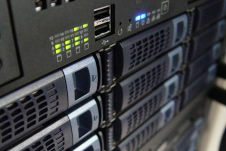 We can host your website on Australian based servers. We can also upsize / downsize the hosting as required. We value your privacy, the details below will only be used to contact you. It will not be sold or passed onto any other company. Thanks for filling out the form! We will contact you as soon as possible.